Annual surveys to monitor trends in occupancy and productivity dating to 1991. Search for new territorial pairs in Mesoamerica. Establish a self-sustaining captive colony to enhance genetic diversity in the wild population. 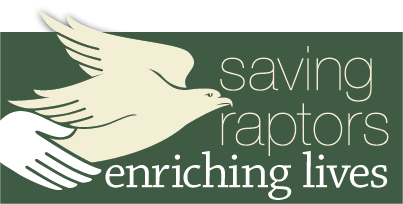 Increase nesting success/productivity with vulture-proof nest boxes on OBF cliffs. 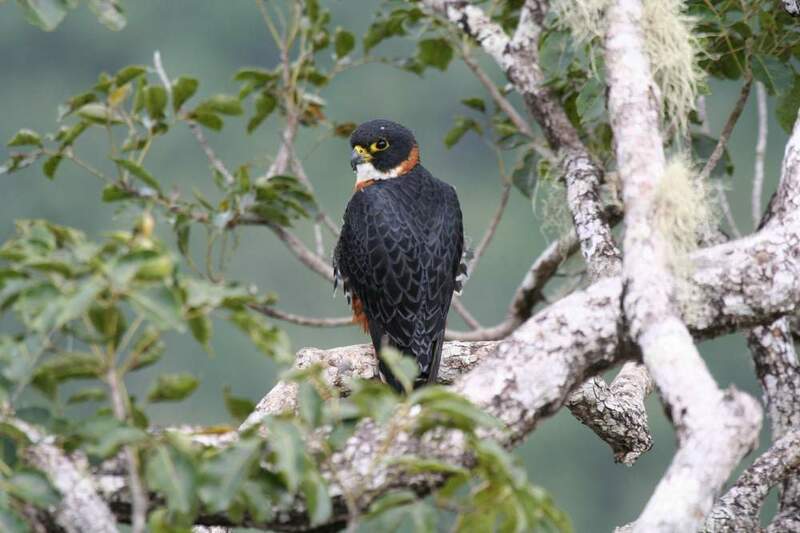 Establish partnerships with other NGOs and citizens to help identify and monitor OBF populations throughout the species’ range in Latin America. Employ the OBF as an icon to promote Neotropical conservation.